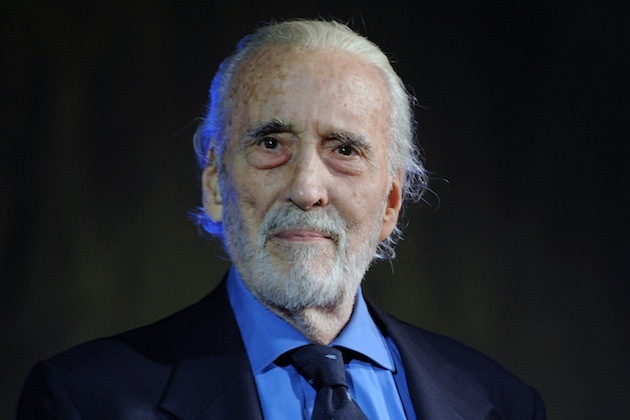 Actor Sir Christopher Lee Dies At 93! 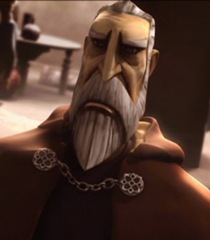 The legendary British actor, Sir Christopher Lee, has passed away on June 7. Sir Christopher Lee (1922-2015) was known for his roles in many films including various Dracula films, Jinnah, Charlie and the Chocolate Factory, Return to Witch Mountain, Star Wars: Episode II, and Star Wars: Episode III. 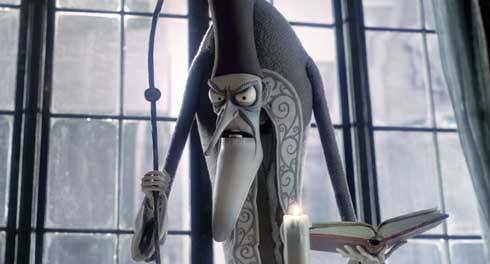 Arguably, his most famous role was that of Saruman in the The Lord of the Rings and The Hobbit film series. 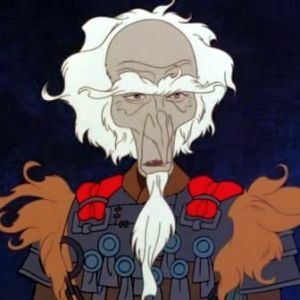 and King Haggard in The Last Unicorn. He shall greatly be missed! 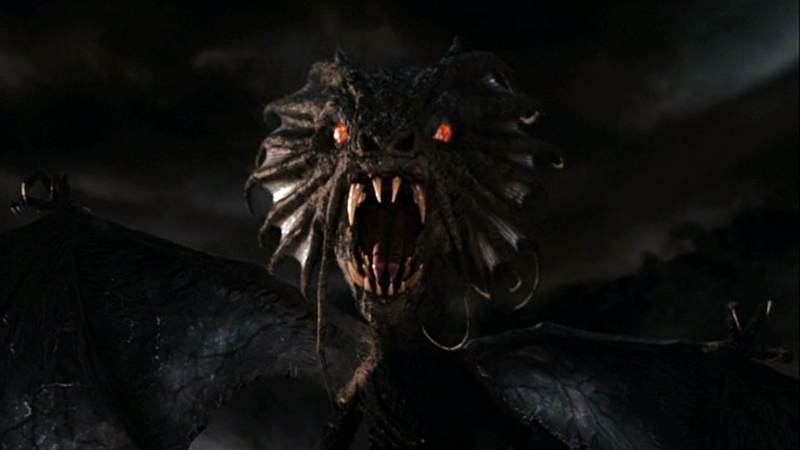 Author The Animation CommendationPosted on June 11, 2015 July 16, 2017 Categories Notable DeathsTags a single life, alice in wonderland, charlie and the chocolate factory, christopher lee, corpse bride, dracula, hobbit, lord of the rings, saruman, star wars, the last unicornLeave a comment on Actor Sir Christopher Lee Dies At 93!